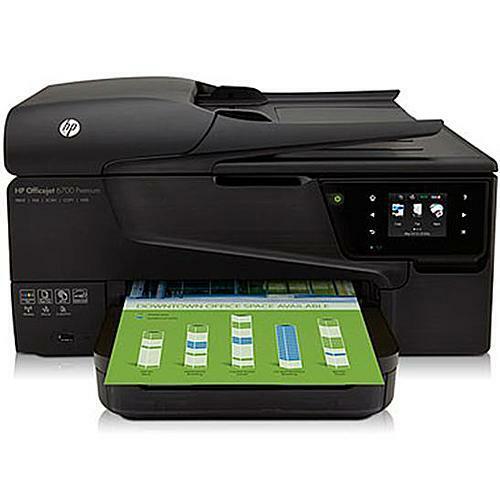 HP Officejet 6700 Premium e-All-in-One Printer with AirPrint (CN583A#B1H) for $119.99. Reliable color performance meets enhanced productivity. Print professional color for a low cost per page. Tap the touchscreen to access apps and control print, copy, and scan jobs. USB & LAN cable not included.